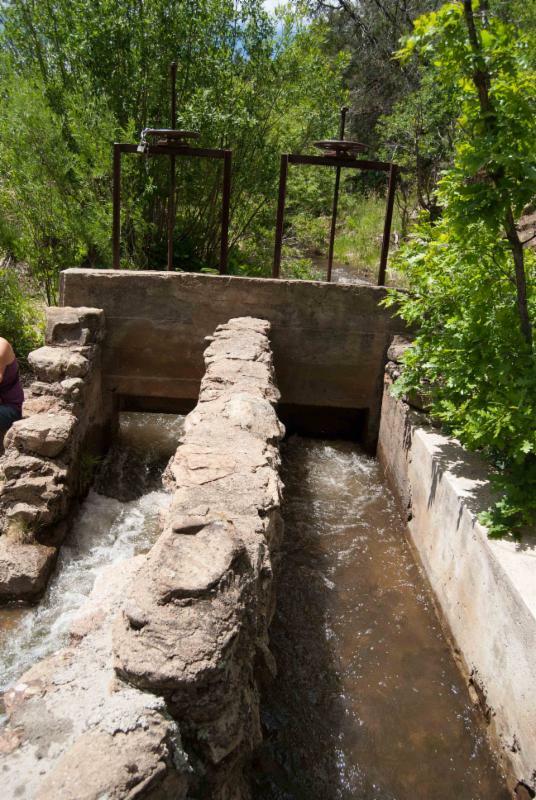 When you purchase an ad with the NM Acequia Association, you reach over 6,000 households of agriculturalists and acequia leaders across the state of New Mexico! NMAA has a comprehensive approach to fulfill our vision of acequias flowing with clean water and people working together to grow food and celebrate our cultural heritage. Our work centers on all aspects of keeping acequias thriving, including: acequia governance, water rights protection, farmer training, leadership development and organizing, policy advocacy, youth engagement, food and seed sovereignty.